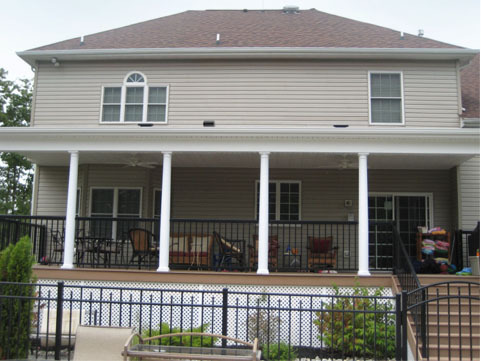 Welcome to Chelsea General Contractors, a full service contractor offering high quality craftsmanship at affordable prices throughout New Jersey. 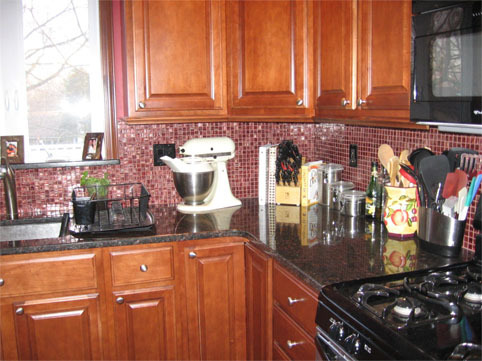 We specialize in residential remodeling, renovations, additions, and all phases of home improvements. 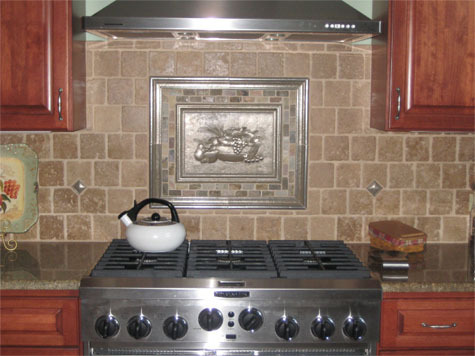 At Chelsea General Contractors the satisfaction of our customers, combined with attention to detail and quality, is our goal. 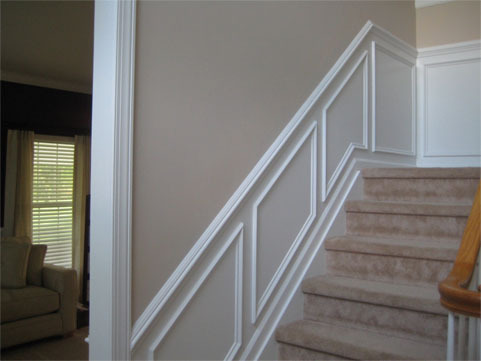 We strive to provide our customers with the utmost consideration when working on a project. We treat your home as if it were our own. Before we begin a project, we make sure to understand your design and style wishes and ensure that you are informed and satisfied from concept to completion. 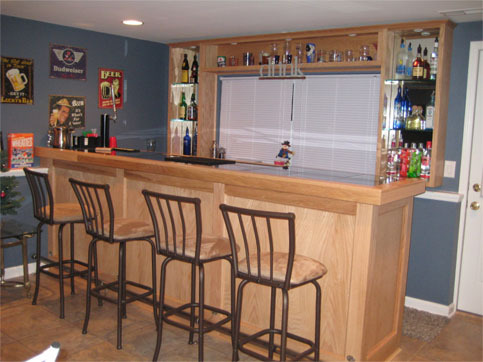 For more information or to set up an appointment to discuss your upcoming project, you can reach us through our website by clicking here, by email at info@chelseageneralcontractors.com or give us a call at 800-773-1341.